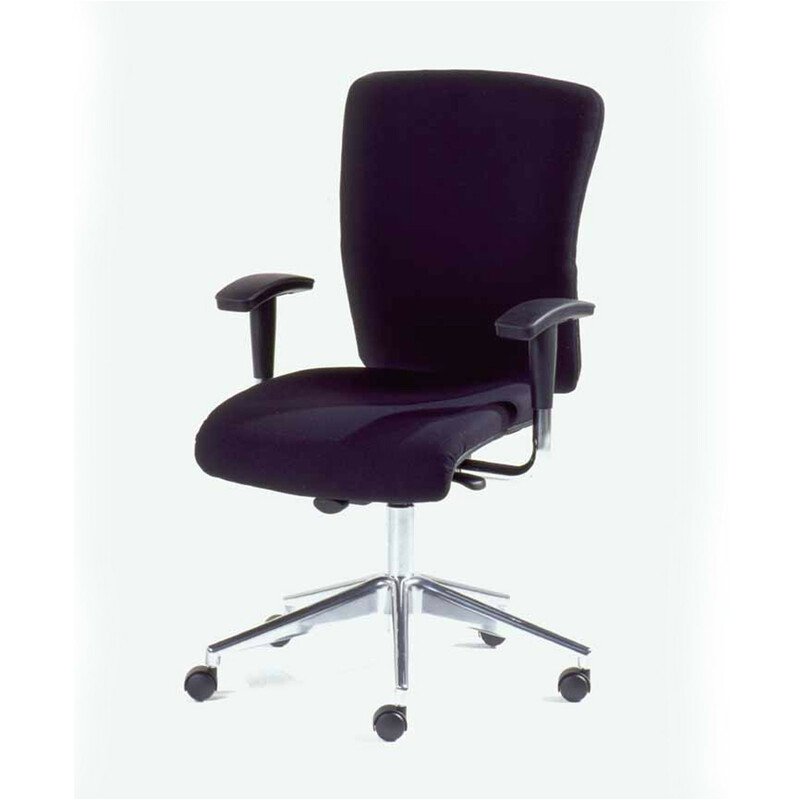 Go Task Chairs are a cost-effective range of swivel office chairs. 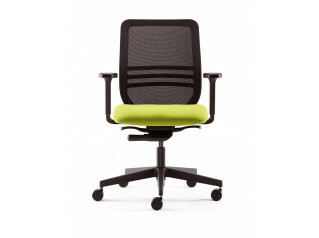 They may be entry-level, but ultimately they inherit the same level of quality ergonomic and engineering research and development consistent with all Orangebox office task seating, designed to deliver unsurpassable comfort levels and performance within this price sector. 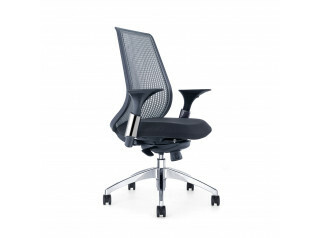 A robust and durable modern office chair, Go Office Task Chair is balanced with a synchronous mechanism to create an elegant modern office chair that meets the demanding requirements of every day work. 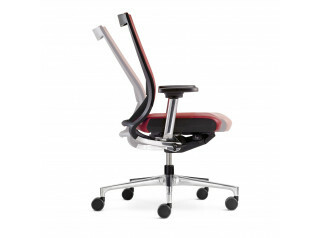 Marry these advanced mechanics with an intuitive and intelligent seat, back and armrest adjustment interface, and you have the DNA of a contemporary desk chair that is anything but basic. 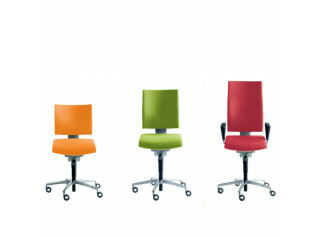 Go Task Seating Range offers a wide variety of fabric options, adding impact to any interior. 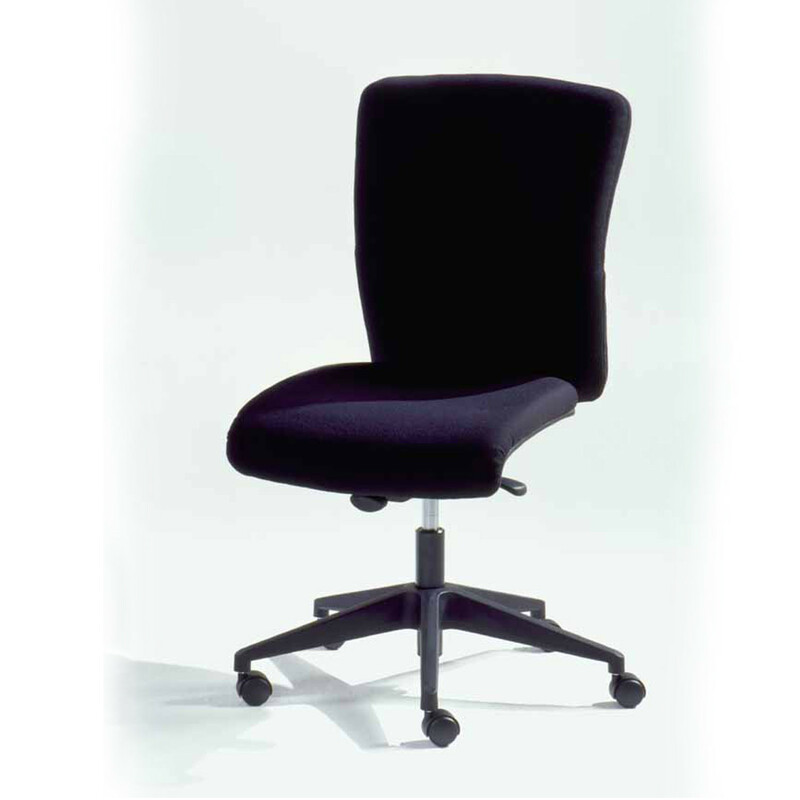 You are requesting a price for the "Go Task Chairs"
To create a new project and add "Go Task Chairs" to it please click the button below. 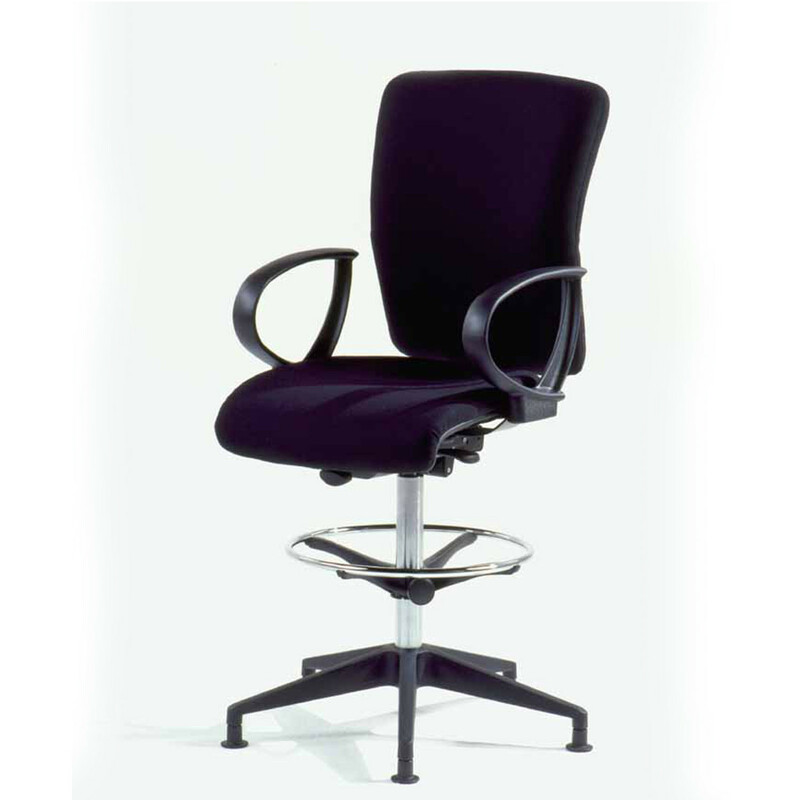 To add "Go Task Chairs" to an existing project please select below.